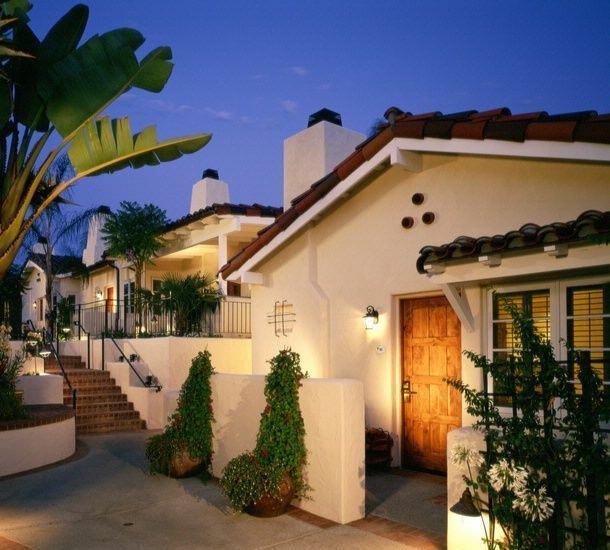 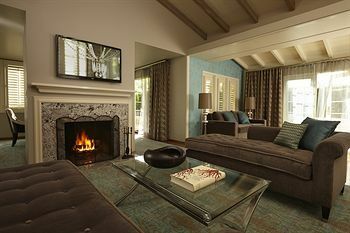 You must be a guest of The Inn at Rancho Santa Fe to secure tee times at the private Rancho Santa Fe Golf Club. 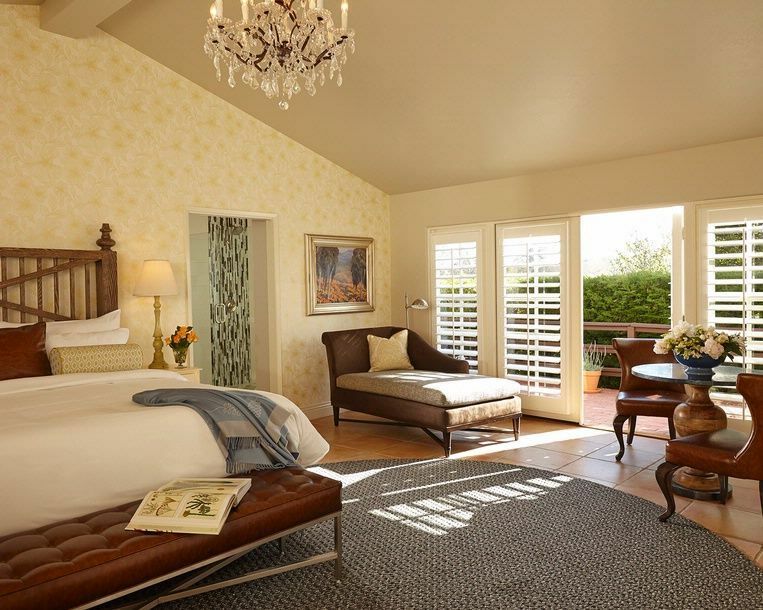 The Inn at Rancho Santa Fe is located on 21 acres of landscaped grounds including flowering gardens, lush lawns and winding pathways between cottages of beautifully appointed guest rooms and suites. 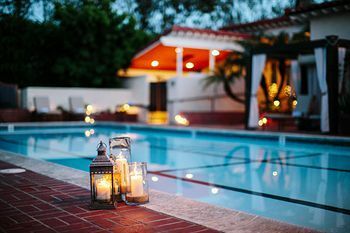 The Inn, with its tradition of hospitality, is dedicated to providing the warmest personal attention in an atmosphere of charm and tranquility unique amongst San Diego luxury hotels. 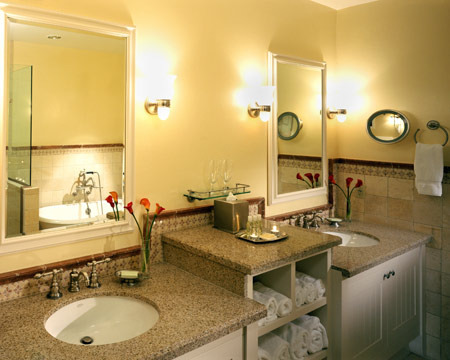 While maintaining the original character of classic construction with traditional furnishings, The Inn has seamlessly added the convenience and amenities expected by discriminating travelers. 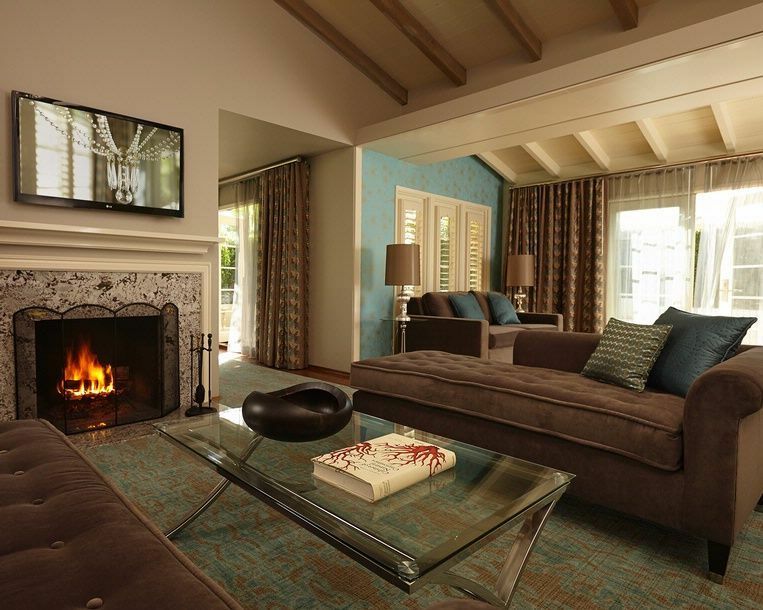 Guests of The Inn have exclusive playing privileges at the Rancho Santa Fe Golf Club.